CONGRATULATIONS to all the martial arts students from the Beccles and Bungay Taekwondo clubs who passed their Autumn Belt Grading. 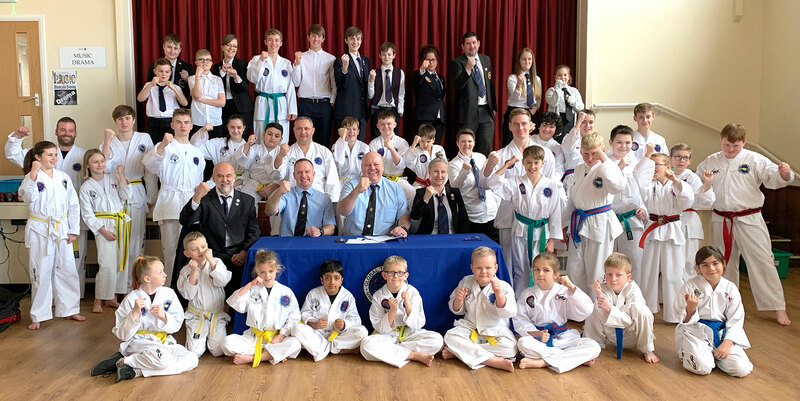 Martial Art: Beccles and Bungay Taekwon-do clubs punch well above their weight! 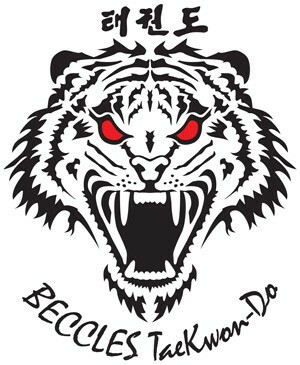 Taekwon-do is a Korean self defence martial art that focuses on using explosive blocking, punching and kicking techniques. Taekwon-do also helps to instil a confidence and inner strength in students for their oncoming challenges of modern day life. 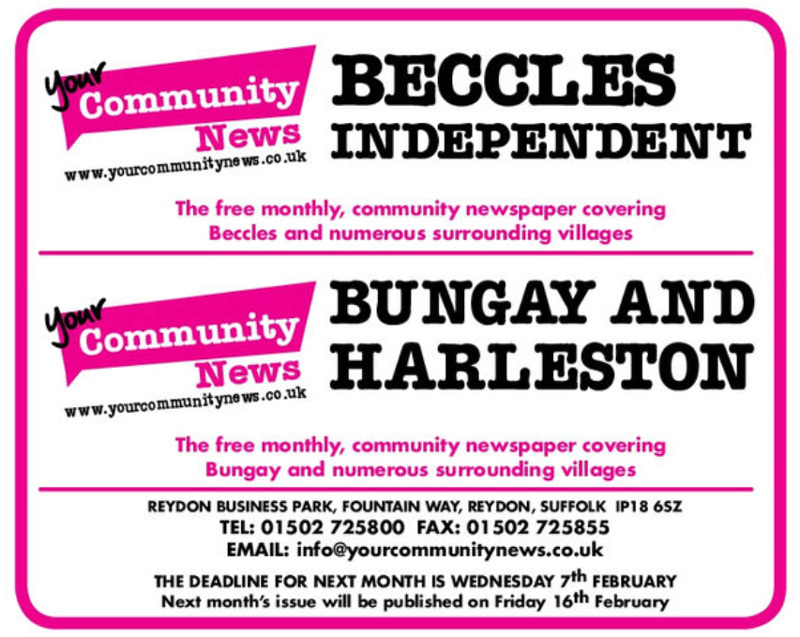 The Community News is a series of free monthly newspapers featuring various towns in East Suffolk. The papers are delivered door to door, so we know that we are achieving great coverage in our towns. CONGRATULATIONS to all the martial arts students from the Beccles Taekwondo and Bungay Taekwondo clubs who passed their Summer Belt Grading. 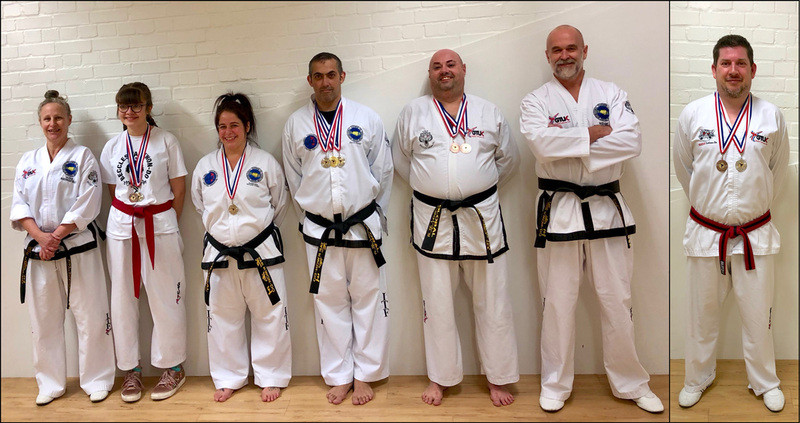 Twenty four competitors from Beccles and Bungay Taekwondo Clubs made the 160 mile journey to Coventry at the weekend to compete in this year’s GTUK British Championships and came back with an astonishing 27 medals which illustrates the high standard of taekwondo in the East of England! 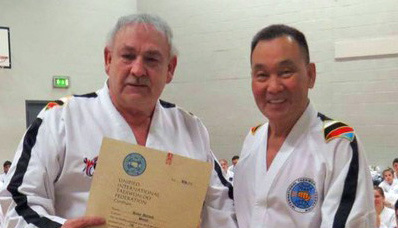 All students were graded on their individual belt syllabuses, which includes patterns, techniques, step sparring routines, self defence, sparring, destruction, and a test of their knowledge in both English and Korean. 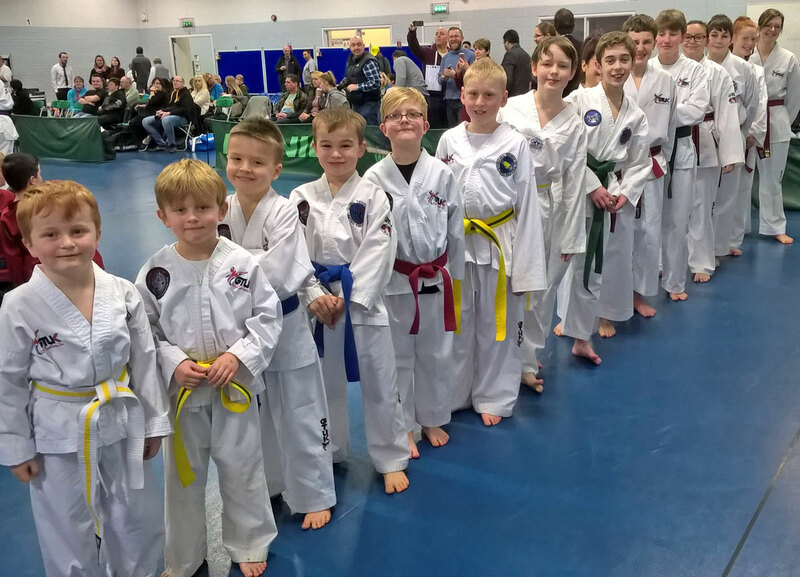 A very large group of students attended the last grading for the year, and were put through their paces, being assessed on all their Taekwondo skills, and successfully being promoted to their respective new belt rankings. 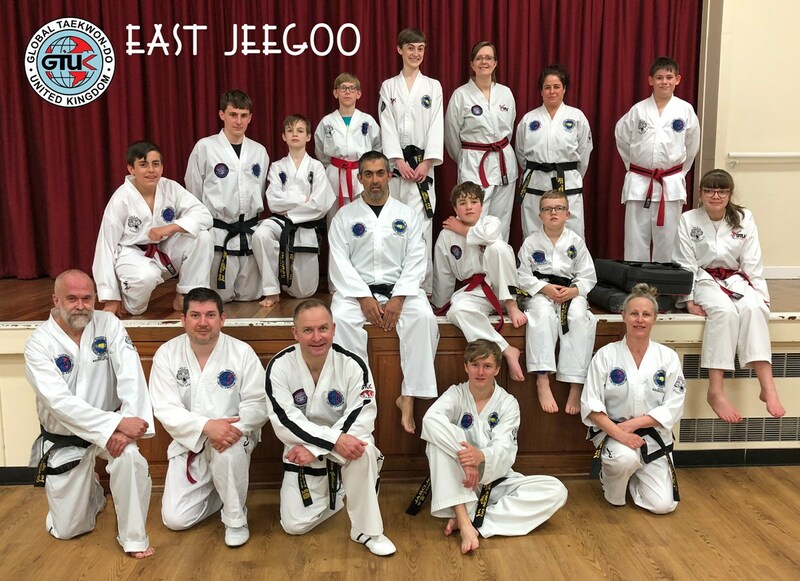 Well done to all Beccles & Bungay Taekwon-do students who attended the GTUK East 3rd Quarter Grading held at Bungay 1st Oct. You achieved 100% pass! Taekwondo coming soon to Lowestoft too! Taekwondo for kids! Yes we teach little Tigers too! Get the family fit for the Summer! Taekwondo for Kids: Get the family for for summer. 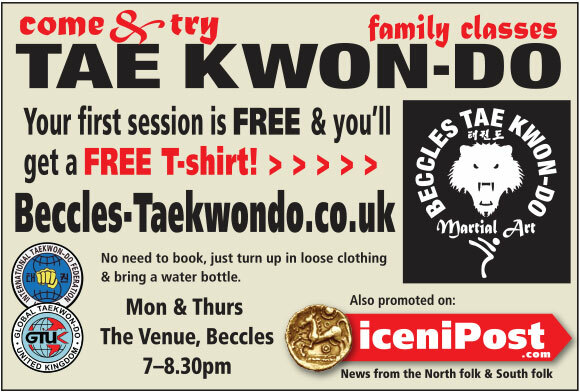 Start your Black Belt Journey Here, Come and Try Taekwondo Beccles. Fun Fitness & Fighting! TAE – foot, KWON – fist, DO – way of life! 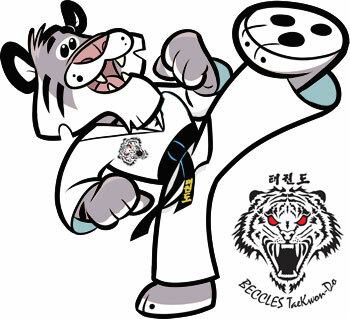 Bungay and Beccles Taekwondo clubs have very active student membership with over a 100 members between them and 35 members successfully completed their 1st grading of 2017 recently. 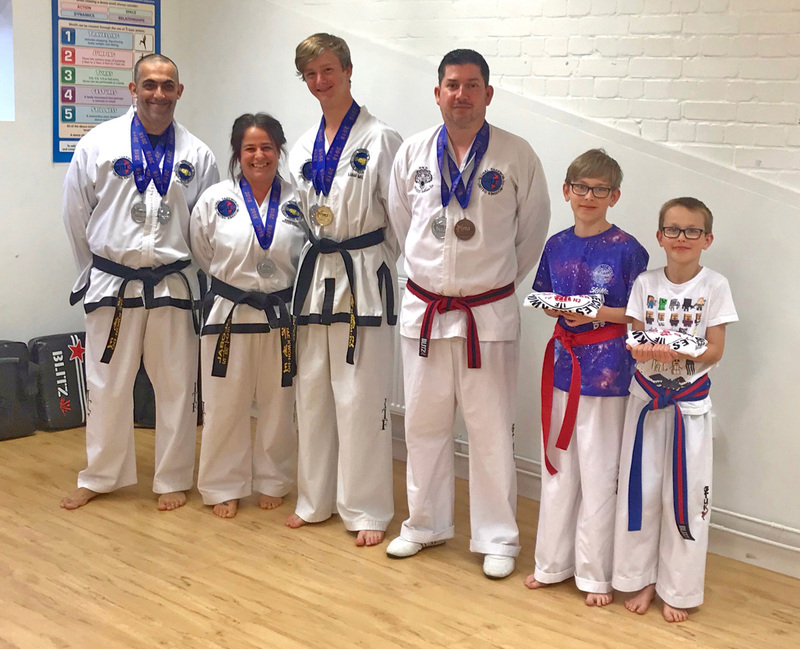 The 2017 Eastern Area Taekwondo Inter-Club tournament took place in Wellingborough this year and Bungay Taekwondo Club with support from Beccles Taekwondo Club won 24 medals in total and achieved a very creditable 3rd place. This is a great opportunity for any new students to come and join the clubs and start their Black Belt journey in one of the Worlds most powerful martial arts!